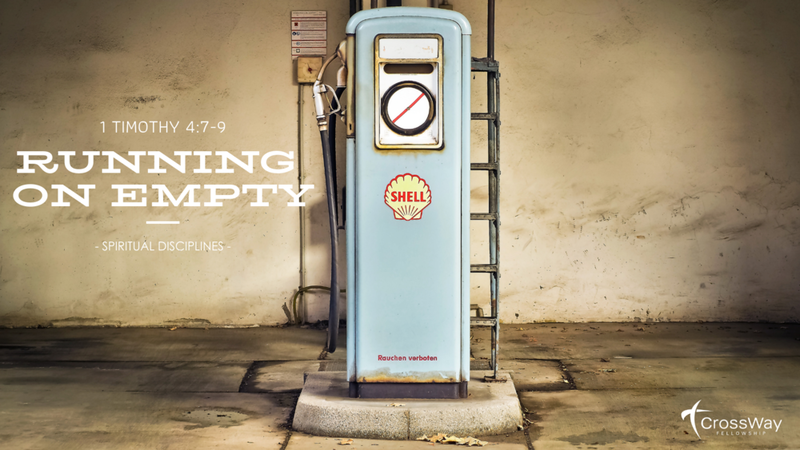 This week we continue in our series “Running on Empty” as we look at the spiritual discipline of worship. Many times, when we think of worship we tend to think of music. More than just that, we think of a particular style of music. Perhaps we think of worship as a chunk of time we carve out on Sunday morning? Maybe it’s an activity, or something we put on our schedule to participate in? Then, when it’s over we go home. It is certainly fair to count these activities as acts of worship. They serve as a valuable part of what we do as believers, but they do not even come close to encompassing all that God intends for us when Jesus says to "Worship the Father in spirit and in truth." Like prayer, worship is more than an activity we participate in, it is a lifestyle. This lifestyle takes shape as we live out Romans 12:1-2 and remember we are called to be living sacrifices! 1. What images or thoughts come to mind when you think of the word “Worship”? Are these images biblically accurate? 2. Jesus tells the Samaritan woman that true worshipers must worship the Father in spirit and in truth, and that the Father is seeking such worshipers. What did He mean by this and how can we insure we are this kind of worshiper? 3. Jesus tells the Samaritan woman, “Believe me, the hour is coming when neither on this mountain nor in Jerusalem will you worship the Father.” Making the point that soon (referring to His death and resurrection) it will make no difference where we worship, the whole landscape will change, and the Holy Spirit will reside in us. -Do we believe this? Do we make it a point to TRULY worship God wherever we go, remembering we are now the temple! 4. Romans 12:1-2 says that our spiritual act of Worship is to “offer our bodies as living sacrifices.” We live out this lifestyle by no longer conforming to the pattern of this world but being transformed by the renewal of our minds. What practical and specific things can we do to live this out? Memorize/Meditate: Romans 12:1-2. Seriously, you should memorize this. You can totally do this!